You need the best vacuum and steam mop combo because either you have a pet at home, or your kids create mess from time to time. 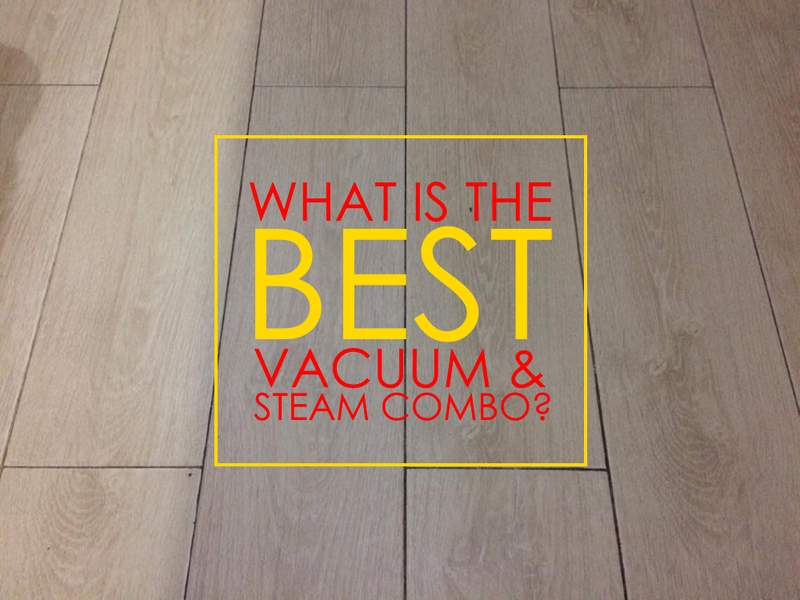 This combo device not only saves you time and energy, but it also ensures that your floor is germ-free at all times. 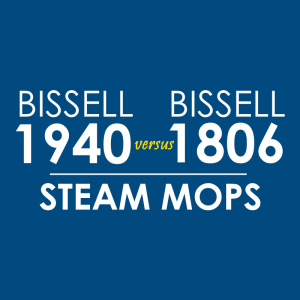 How does a vacuum-and-steam-mop combo work? Simple. As you glide this cleaning device through your floor, it releases steam while sucking up everything in its path. When you’re done, you can empty the dirt tank filled with pet hair, dirt, and other types of mess. Isn’t that neat? 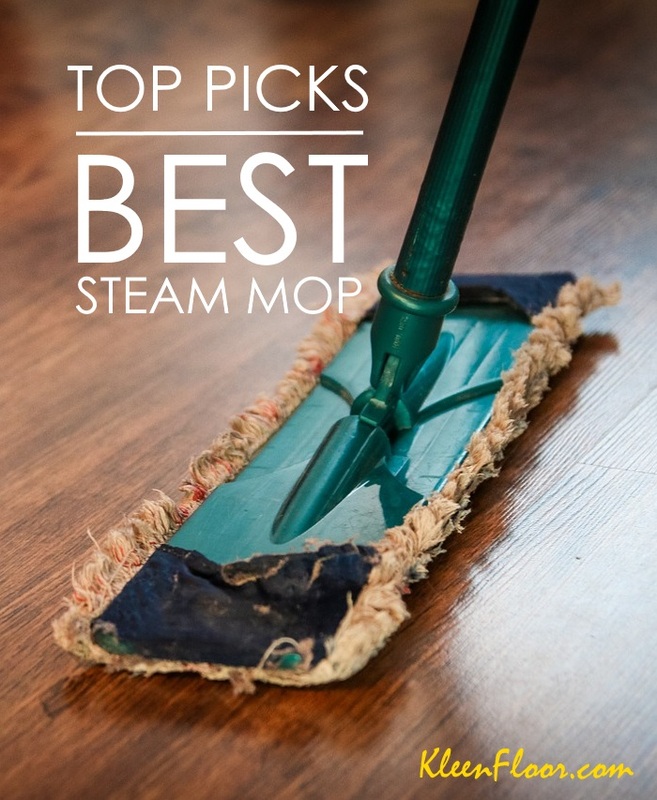 Here are our top picks for the best vacuum and steam mop combo brands available online. 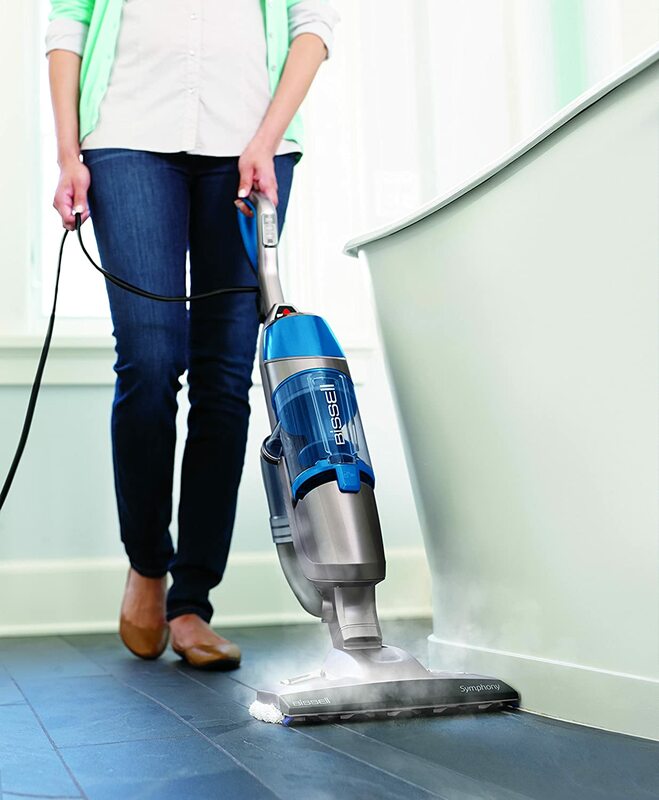 Why do we love the Bissell 1543A? Aside from the fact that it was manufactured by a reputable company, it’s feature-packed. For instance, we love the Drop-It tank as it gives us a hands-free operation when it comes to the emptying process. Who likes getting their hands dirty? Also, the Bissell micropads are a real treat! These pads are infused with a substance called Microban which helps prevent growth of molds and odor-causing bacteria. They’re also sold separately, so don’t worry about “running out” of them unlike with other brands. How does this fare among consumers? Read our Bissell Symphony Pet 1543A review. 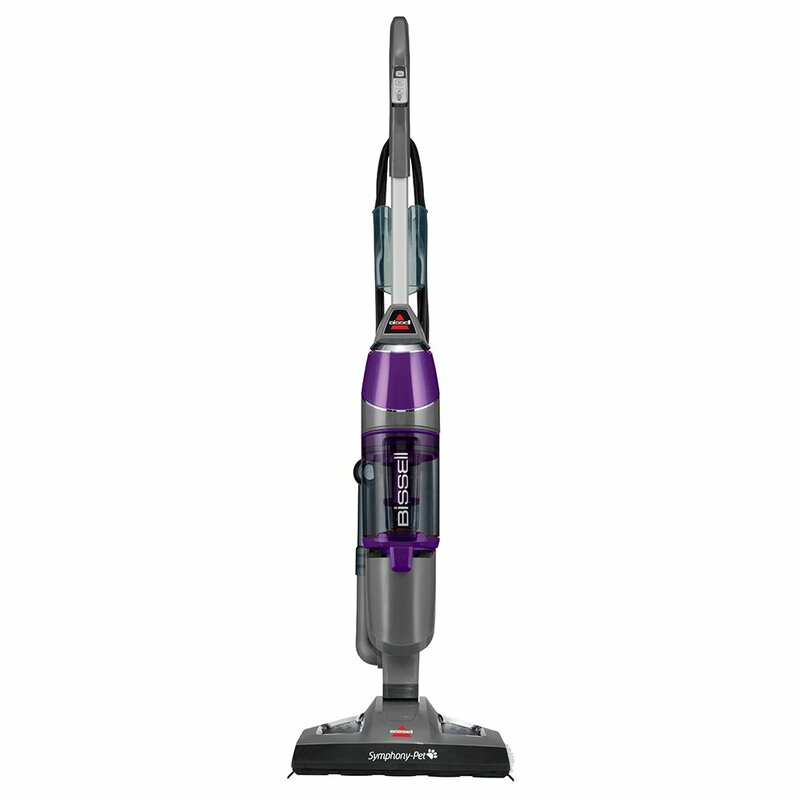 The Bissell 1132A has an 11-inch cleaning path with a tank capacity of 12.8 oz. It is equipped with high and low steam settings, so you can choose which one fits the job. It comes with an adjustable handle, plus 4 microfiber mop pads. One user asked: What is the difference between the 1132A and the 1543A? What is the difference between the 1132 and the 1132A? Everything is basically the same except the accessories included and the color of the machine. For instance, the 1132A is blue, while the 1132 is red. 1132A comes with 2 soft pads and 2 scrubby pads. 1132 comes with 1 soft pad, 1 scrubby pad, and 1 set of vacuum filters.